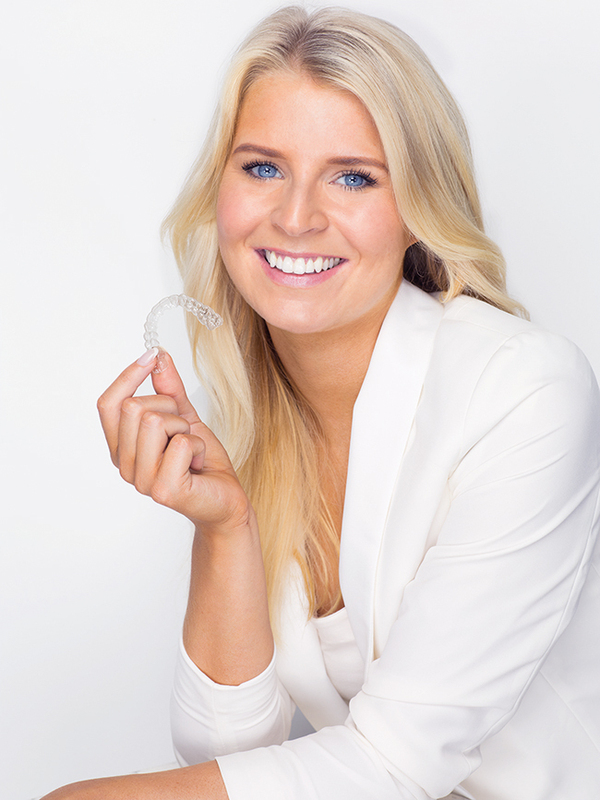 Every innovative feature of the Invisalign system serves a single purpose – for you to achieve the smile of your dreams. This is why millions of people have chosen our removable, nearly invisible dental braces and changed their lives in the process. 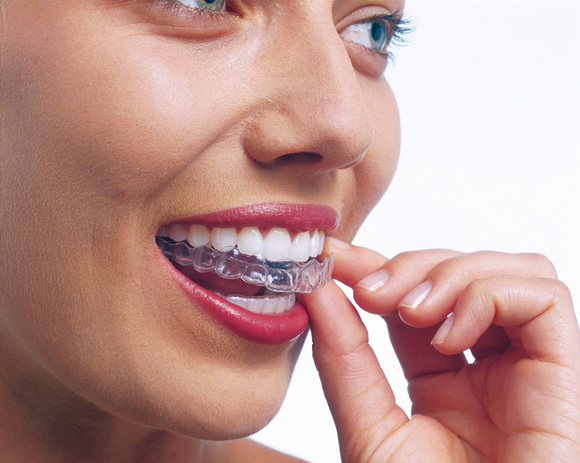 The braces, fitted to the teeth of every individual patient, shift their position slightly over an extended period. Every minor shift means that you are closer to your new smile – effectively, delicately and precisely. 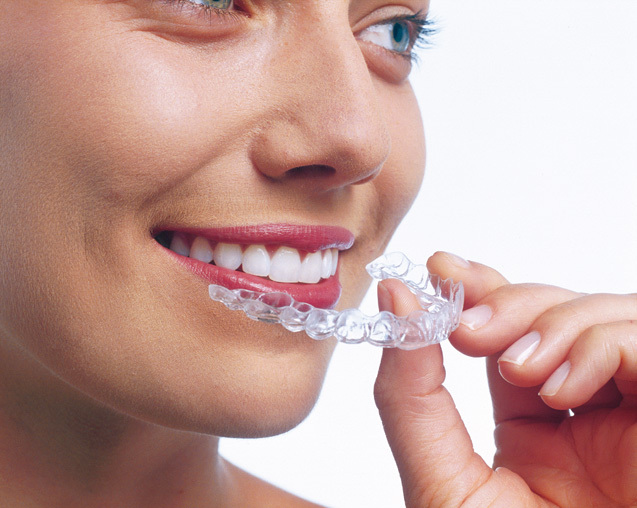 Invisalign®clear aligners were designed to transform your smile without interrupting your life. Now, you’re free to change everything without giving up anything. After qualifying for treatment by an Invisalign physician, the patient shall undergo X-ray examinations, have digital scans or dental molds made. This documentation is the basis for developing a ClinCheck® 3D treatment plan for the specific patient. At the clinic the patient receives a set of custom made dental braces, which they need to wear every day and replace at home – usually every 1-2 weeks. 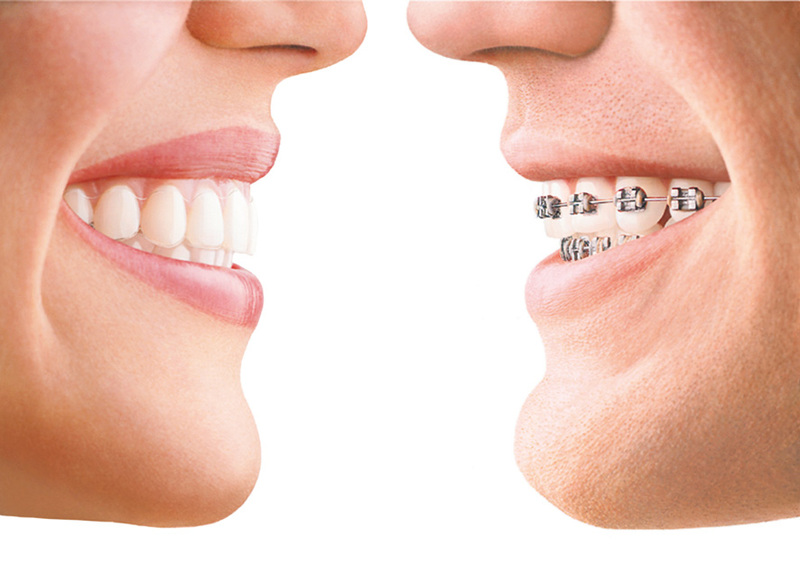 The physician meets the patient every 6-8 weeks in order to monitor the progress of treatment and issue new braces. After the treatment is completed, it is necessary to use retainers which keep the teeth in their new position.